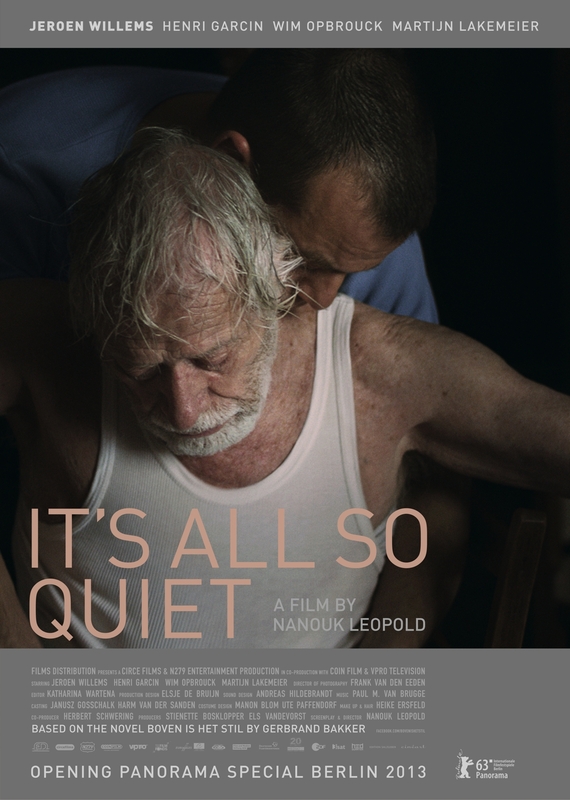 It’s all so quiet (Boven is het Stil) by Nanouk Leopold is selected for the Berlin International Film Festival 2013. 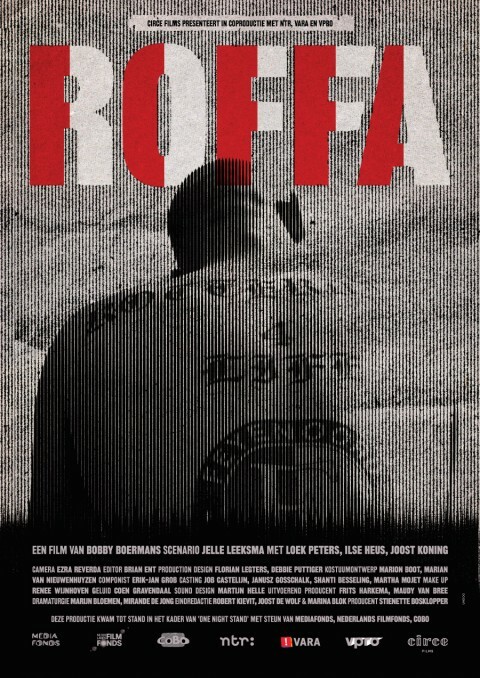 The film opens the Panorama Special programme and will have its world premiere on February 8th at the Friedrichstadt-Palast. 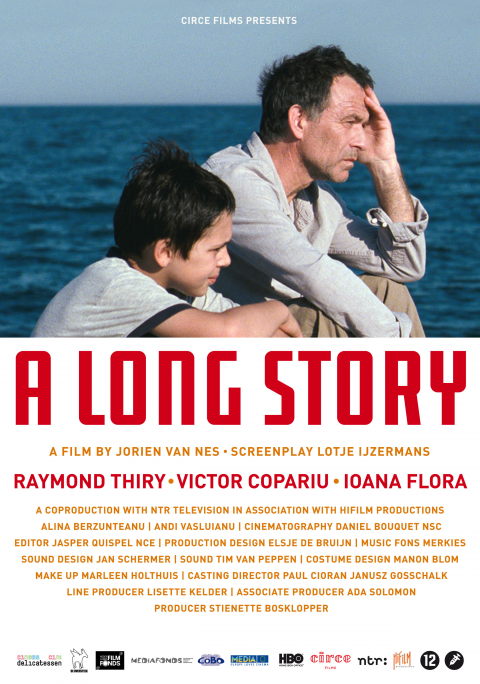 The film based on the multi-awardwinning novel Boven is het stil by Gerbrand Bakker will be released in the Netherland by Cinéart on April 25. Leading roles are for Jeroen Willems, Henri Garcin, Wim Opbrouck and Martijn Lakemeier. World sales is handled by Films Distribution.